The Lost Kings have really been on my radar for sometime because they’ve been blowing up Soundcloud with some awesome remixes. 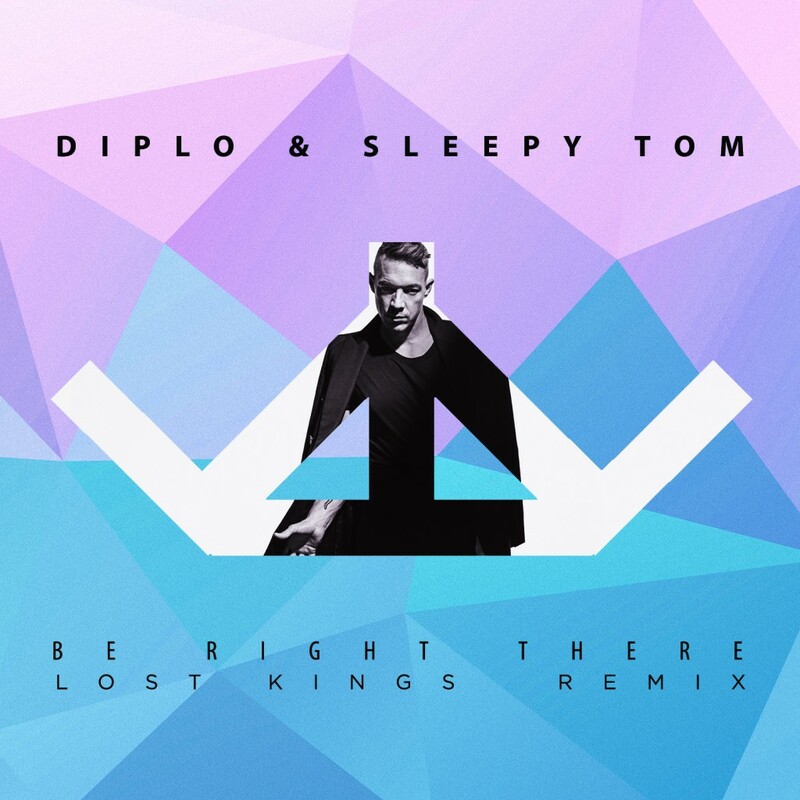 Today, we have their remix of Diplo and Sleepy Tom’s “Be Right There.” They really turn this into a deeper track that makes you want to go to the nearest dance club to shuffle and get in the middle of the party. Do yourself a favor and check out this track now and download it for free!